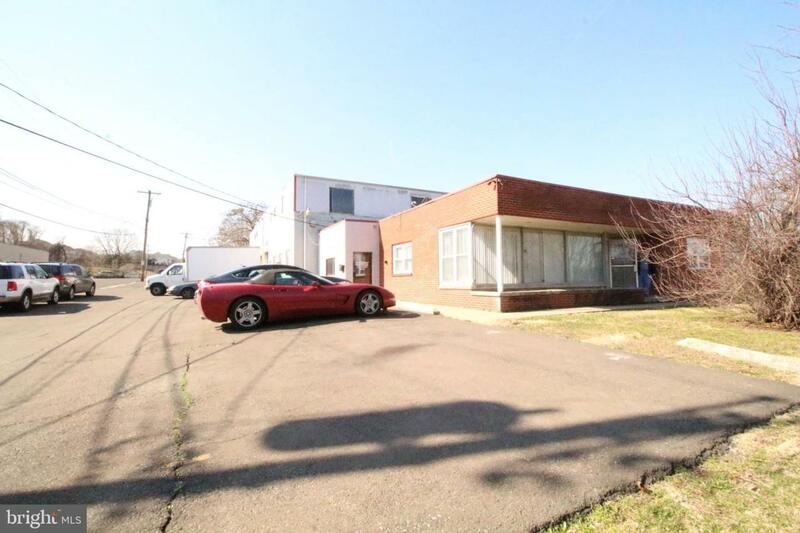 1,300 SF of office space available in Huntingdon Valley. Great opportunity for contractor oriented business, or service type business. 8 parking spaces available. Walking distance to train station. Rent is $12 psf plus NNN charges.